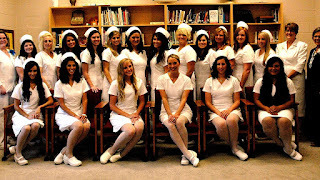 The Bon Secours Memorial College of Nursing (BSMCON) is a private nursing school in Richmond, Virginia, affiliated with the Marriottsville, Maryland-based Catholic, not-for-profit Bon Secours Health System. 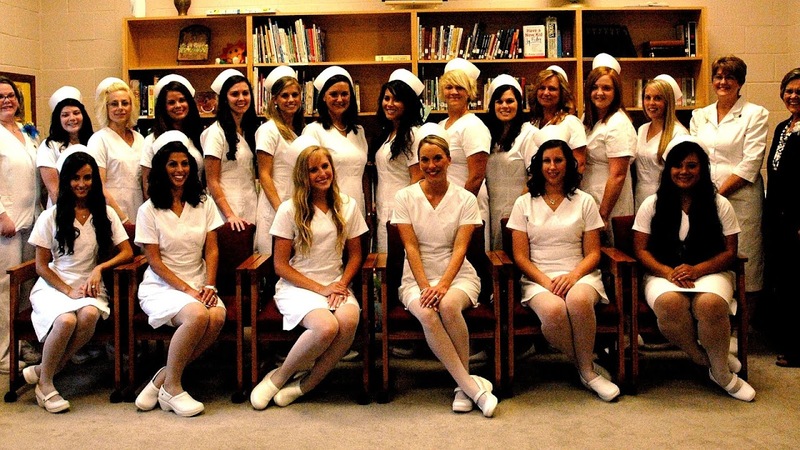 BSMCON was founded in 1961 as the Richmond Memorial School of Nursing. In 1998, Richmond Memorial Hospital joined the Bon Secours Health System, and the school was rebranded as the Bon Secours Memorial School of Nursing. It adopted its current name in 2010. BSMCON offers B.S.N. and R.N. to B.S.N. programs.